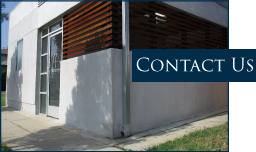 Fruchtman & Associates provides technical expertise, construction design documents, and construction administration. 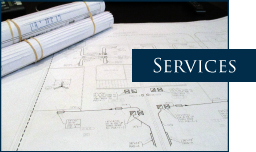 Skilled engineers take complete charge of the design project from concept to project completion. 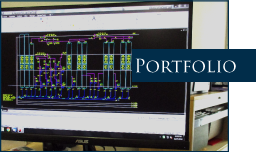 Our engineers work with the latest calculation software and CAD systems allowing us to quickly produce high quality plans, accurately and efficiently.